The unique design of the Gator frame allows for a growth capability not available on ­competitive units. 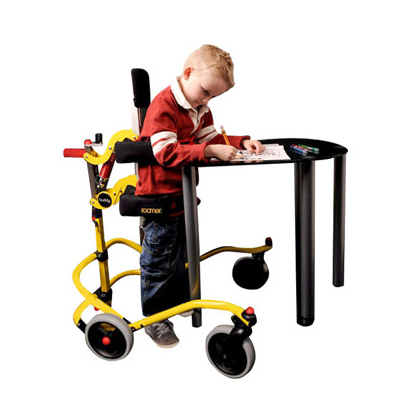 It is accomplished with rotational hand grips, and a height adjustable back frame. Call 604-821-0075 or request details about the Gator using the form below. Question about the Gator ?